Our first podcast guest is the BluffTheSpot coach and high stakes regular MMAsherdog. The host of our podcast format will be the charismatic 2p2 blogger, and BTS coach GazzyB123, joined by BTS coach ShowOfForce. Expect exclusive stories about life in Malta, journeys to high stakes and more! Besides getting insight in the life of a long-term poker pro and ex-golf pro, we will also talk about the grindhouse in Malta, as many of you requested more information on that. The post was edited 1 time, last by bluffthespot ( May 25th 2017, 7:13pm ). 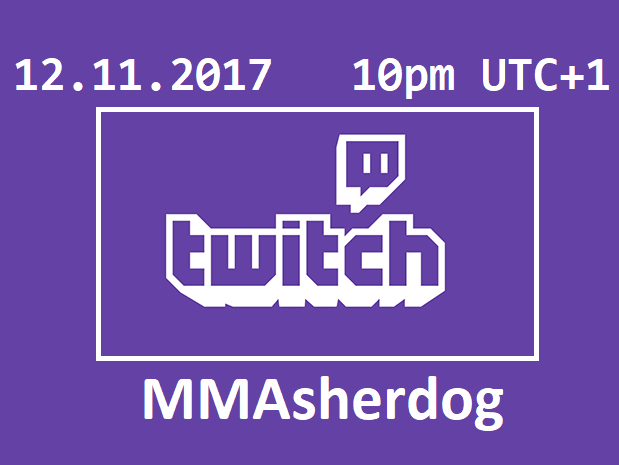 After people liked last weeks stream a lot, MMAsherdog decided to stream this sunday again. BTS coach Show0fForce is streaming some 100ff now!